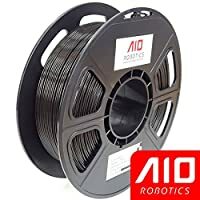 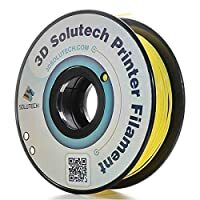 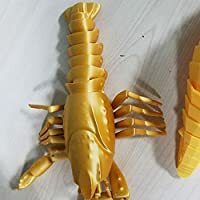 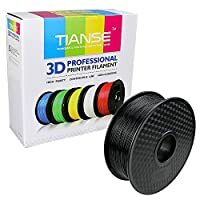 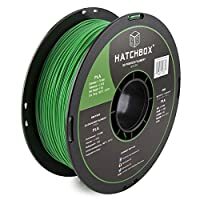 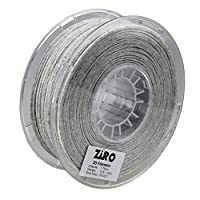 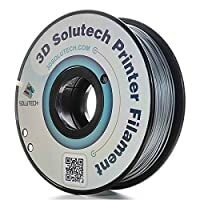 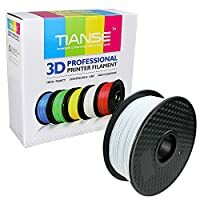 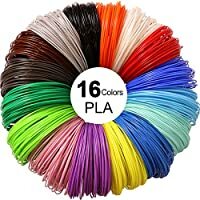 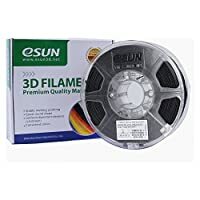 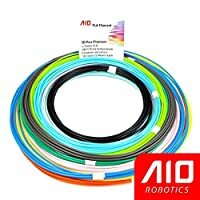 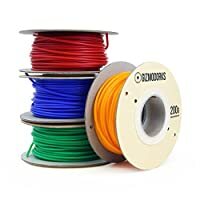 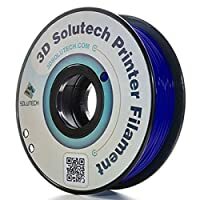 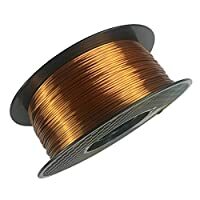 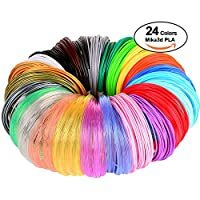 PLA filament is easy to print and usually inexpensive. 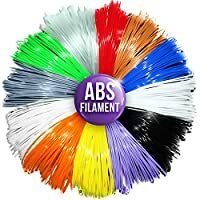 PLA is derived from a corn based polymer and is bio-degradable over a long time period. 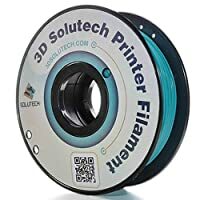 PLA can be printed with or without a heated bed and does not warp like ABS and some other filaments.